The Nairobi County govt could be dissolved if a petition by a city trader is adopted. Patrick Kamotho Githinji, the chairman of Muthurwa Residents Association Welfare, wants Governor Mike Sonko’s administration suspended on grounds that it has failed to deliver services. Kamotho has petitioned both President Kenyatta and the Senate, arguing that internal conflicts have made it difficult for the county to serve Nairobi residents. In the petition dated September 10, 2018, and addressed to Uhuru and the Clerk of the Senate, Kamotho argues that the dissolution of Sonko’s government will ensure that Nairobians do not lose millions of funds through corruption, double funding, ghost projects, and broken accountability processes. However, the suspension might be hard to come by. Article 192 of the Constitution stipulates that a County Government may be dissolved by the President on two grounds. First, in an emergency arising out of internal conflict or war. Second, in any other exceptional circumstances. The law further states that a county government shall also not be suspended unless an independent commission of inquiry has investigated allegations against the county government and the President is satisfied that the allegations are justified and the Senate has authorised the suspension. The Senate has the powers to terminate the suspension. This comes as the Nairobi county gvt continues to grapple with various wrangles including the recent impeachment of County Speaker Beatrice Elachi. 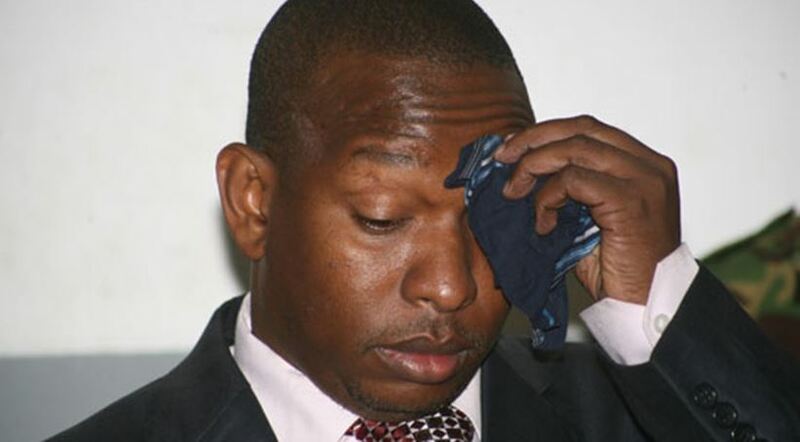 Meanwhile, governor Sonko is yet to nominate a deputy nine months after Polycarp Igathe resigned. The governor has also attracted backlash for running County affairs from his home in Machakos since May for ‘fear of his life’ after State reduced his bodyguards from 15 to four.